Our organization is one of the authentic wholesalers, suppliers and traders of a gamut of Electronic Measuring Instruments. These are designed by using the highest grade of material to enable strength and high durability. 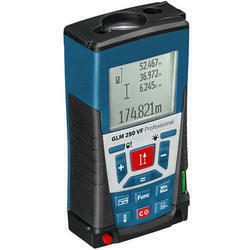 We are one of the leading wholesale trader & exporters of Range Finder GLM250. 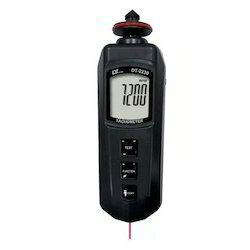 We are one of the leading wholesale trader & exporters of Contact Tachometer.